Chai spices are a delightful addition to your next chia pudding! I love the warming, spicy flavors in a good mug of chai tea, and here it’s converted into dessert or breakfast form. The cool part about these Chai Puddings is that they contains no refined sugar. They’re date-sweetened, so they’re decadent enough to serve as a dessert but healthy enough to eat for breakfast. Chia pudding is very filling, so if you do decide to serve this as a dessert, you can get get two servings out of the recipe below. Or eat the whole thing for dessert. I don’t judge – in fact, I’ve done it many times. It does take a long time for your chai puddings to set up. You don’t have to cook your Chai Puddings, but you do need to give the chia seeds time to drink in all of the liquid. They’ll plump up considerably, and you’ll have a thick, spoonable pudding when it’s ready to serve. Chia pudding has a texture similar to tapioca, but smaller. The calorie information is for a one-serving breakfast. If you share this with a friend for dessert, you cut the calorie amount in half. You know I love chia pudding! This is an awesome flavor combo!!! I just love chia chia pudding but haven’t made my own spices yet. I’ll have to hold on to this one. Haha, I’m literally sitting here right now eating my Chai waffles as I’m reading this, that is too funny! Chai is one of my absolute obsessions and this pudding looks divine! Oh man. I need to try those chai waffles! Chai everything, please! I love chia pudding! This is an awesome flavor combo! OMG, I love that this is date-sweetened! So breakfast worthy and perfect for topping with nuts or granola for a little crunch. Thank you, Alisa! I love when I can avoid refined sugar without giving up any deliciousness! This sounds like the perfect breakfast to wake up to. Love the video! I love this flavor combination! I can’t wait to try this. I love chai tea! I’m not a big chia fan, but my kids love it so I need to get on that again. So good for them and this sounds delicious! Thank you, Sophia! Yeah, chia pudding is definitely not everyone’s jam. Darrol refuses to eat it, no matter how I prepare it! This sounds heavenly! I love chai spices! Great idea to add it to an easy chia pudding. I would eat this all day long! You know I love chia pudding! I can’t wait to try your chai version. I love the flavors! 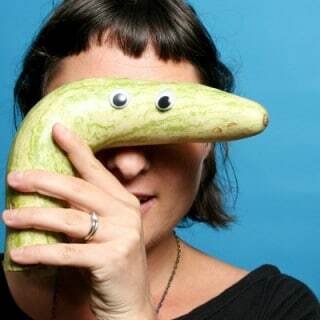 Oh my goodness – totally awesome. I love everything about this. 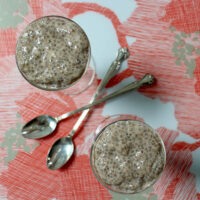 What a great way to add some variety to chia pudding. I’m always so surprised by how filling it is! Thank you, Cadry! Yeah, me too! This may be my new favorite pudding! The spices sound wonderful! I love chai, but I don’t have it enough! I love the idea of making it into a chia pudding! 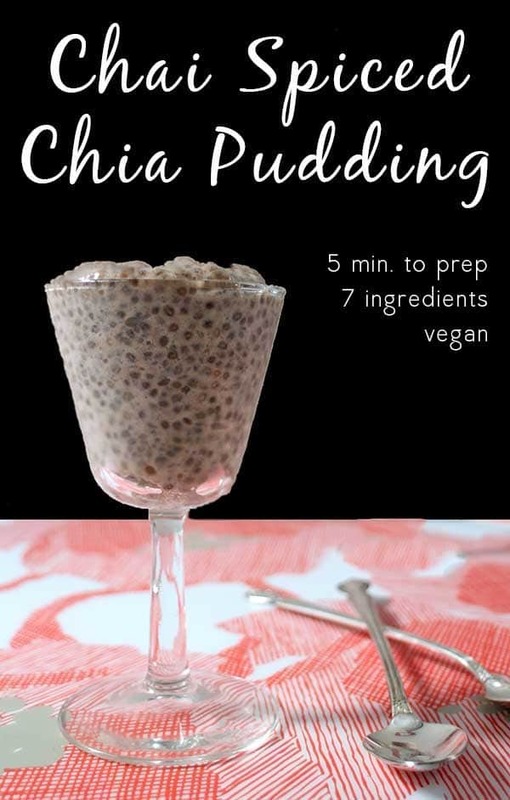 I am LOVING chia pudding again right now – and love chai too – cannot wait to try this one! Same here! Having a little chia renaissance in my kitchen!